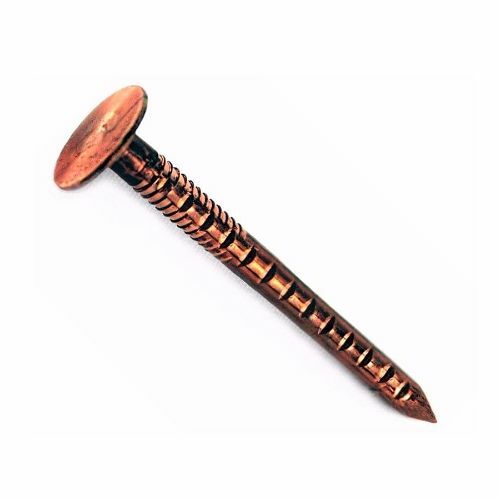 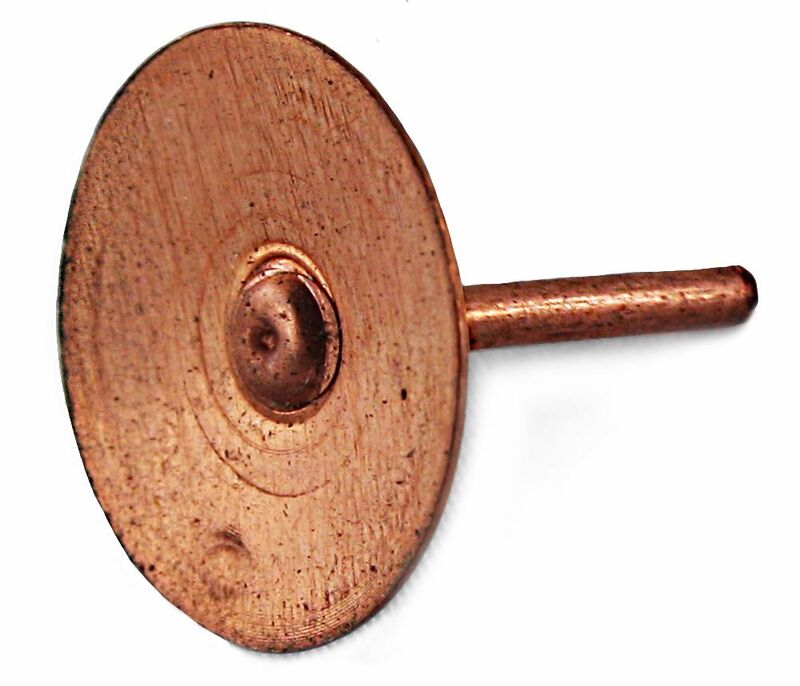 A range of silicone bronze nails, copper clout nails, aluminium clout nails and aluminium tile pegs, commonly used in the roofing industry for securing roofing tiles and slates. 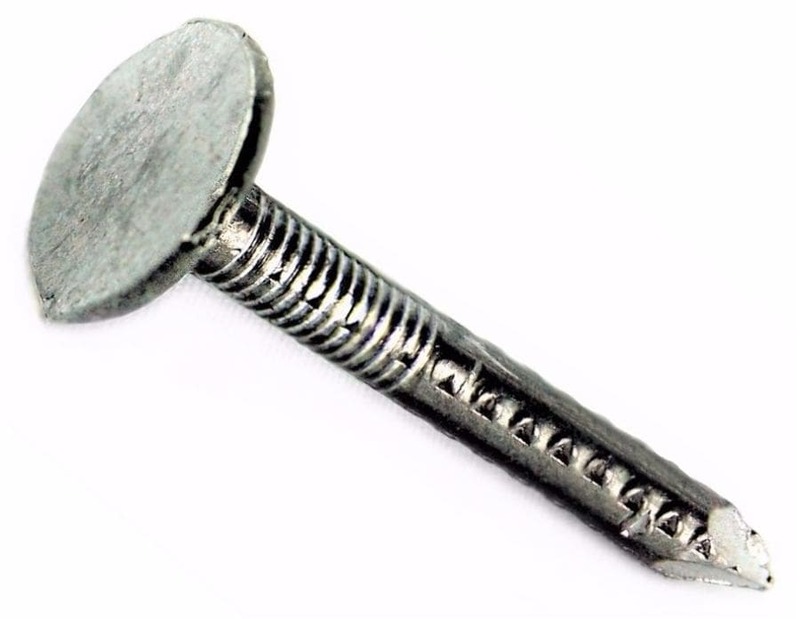 Due to building regulations, galvanised nails are not permitted for securing roofing slates, as they are more likely to corrode and could lead to the slates falling off. Cooper and aluminium nails, offer vastly improved corrosion resistance against galvanised nails, and are approved for all roofing applications. 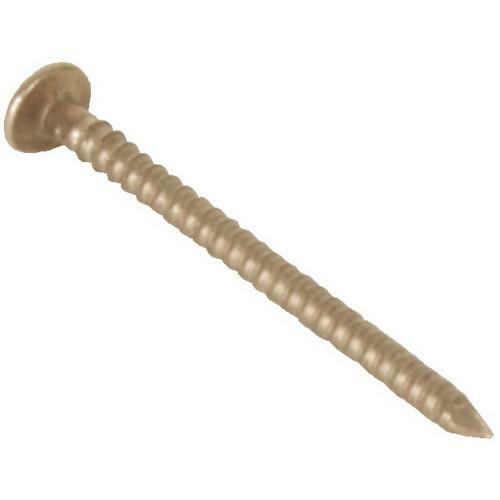 Silicone bronze nails for most commonly used with cedar shingles, as the acidic nature of the wood will attack iron based nails and cause the wood to stain.